The best answer for the EU and Greece would be to have a common line against an “unpredictable” leader who is not interested anymore in joining the EU, he insisted. 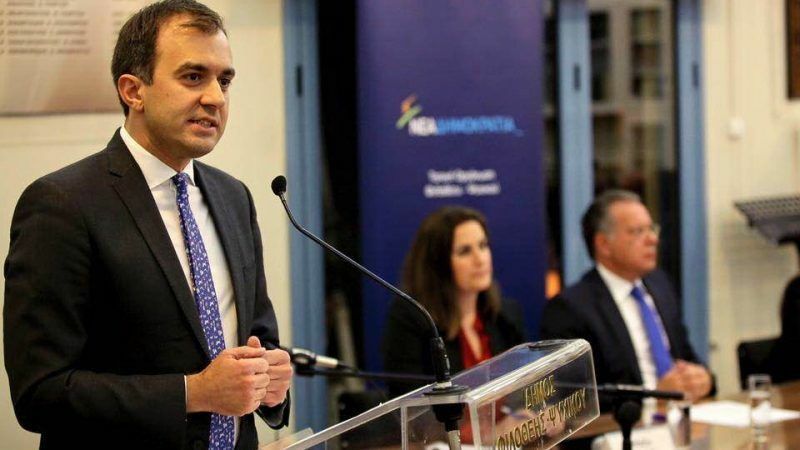 Tasos Chatzivasileiou is a political scientist specialised in Turkish politics and Deputy Secretary for International Relations and European Union of New Democracy, Greece’s conservative main opposition party. We have lately seen a sudden escalation in Greek-Turkish relations, especially after the incident near the Imia islets in the eastern Aegean. 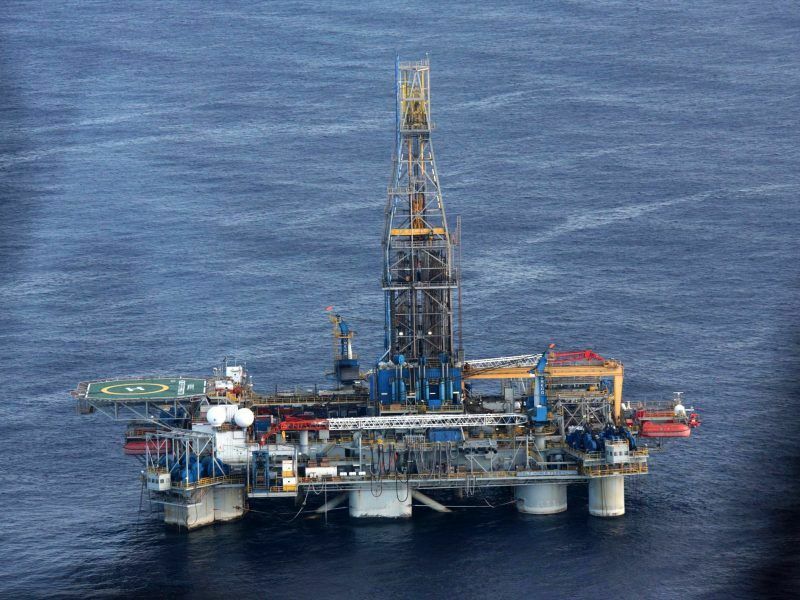 Turkish warships also blocked an Italian drilling ship on course to explore for gas in Cyprus. How do you explain it? Recep Tayyip Erdoğan currently feels that Turkey has far less than it is entitled to, considering that it’s a country with an imperial past and a population of more than 80 million inhabitants. In addition to the pressure in the east due to the war in Syria, there are two smaller countries, Greece and Cyprus, with disproportionate geopolitical displacement compared to its own size. So, Erdoğan is challenging the sovereign rights everywhere, in an effort to impose the will of the powerful. However, this behaviour is turning international relations decades back. Politically, how could it be interpreted? Erdoğan has opened up his entire reviewing agenda, basically testing the West’s limits. He thus shows that he has the ability to engage simultaneously on three different fronts by sending a message in all directions that he is ready for everything at all times. What do you believe about the EU’s reaction to the developments? This is the first time the Europeans have reacted in a determined way. They sent a message to Ankara that as long as it continues to violate human rights within the country and on the other hand turn against EU member states, the European path is blocked. Of course, Erdoğan, in his attempt to prevent the formation of a Kurdish state in the south of Syria, is fighting alone in Afrin, ignoring both European and American political objectives, risking the complete collapse of his relations with the West. Middle East: He has been involved in a war and so far he has been managing losses. Cyprus: Erdoğan will not allow Nicosia to become an international energy hub that will deprive Ankara of such a role in the region. Turkey, therefore, harasses research vessels to place the area as controversial and discourage any further drilling in the future. Aegean: Here, there is a (Turkish) hard line claiming the “grey zones”, as the Turkish policy has described them for years. So, he wants to stress that he “does not forget” the demand for “co-management” and “co-responsibility” in the Aegean. With this attitude, he wants to show the Greeks that they should not feel relaxed in the Aegean because his country has been focusing on Afrin. In the past, every time Turkey made a provocation, the country’s leadership was lowering the tone the next day. Today, we have the opposite: Erdoğan comes out the next day and escalates. This shows that this is a plan that will continue. There is a fine line between an accident or an incident and a real crisis. Because it is very likely that mistakes occur and could potentially lead to uncontrolled situations because when a big military force is geographically concentrated in such a small region, it is easy to make a mistake with a chain reaction. What is Russia’s role in this situation? Russia and Turkey have now common interests in the Middle East, which is the main reason for freezing Turkey’s relations with the West. In the Balkans and the Middle East, Russia plays the role of a spoiler and this is the attitude it will continue to have. So, what should the EU and Greece do from now on? They have to follow a single line: the red lines of our policy are the international treaties and the international law, which is also binding for Turkey. The EU must send out a clear message that the European perspective is dead if this policy continues. From its part, Greece has to formulate a new policy in its relations with Ankara. This new strategy will assume that the leverage of Turkey’s European perspective is non-existent. Therefore, it must redesign a new bilateral strategy that is based on today’s reality, meaning a country with an unpredictable leader and a non-European line. A Turkey that is not interested in its EU accession at the end of the day.